In the Domaine des Claires winery, we have cultivated vines since 6 generations. The winemaking tradition is very old and has always been conducted in parallel with the oyster production. However since 1970, wine has become our main activity while we still refine the Marennes Oleron oysters to keep oyster beds in good condition. Until 2008 the wine estate produced grapes mainly of Cognac character, and we are the only distillers on the Arvert peninsula. Since then, while we continue the production of Cognac, our vineyards have been diversified and we have planted 12 acres of Colombard, Sauvignon, Chardonnay, Merlot, Cabernet Franc and Cabernet Sauvignon. In 2010, Jonathan Guillon, oenology diploma in hand, returned to the wine estate. The direct sale to the customer began. 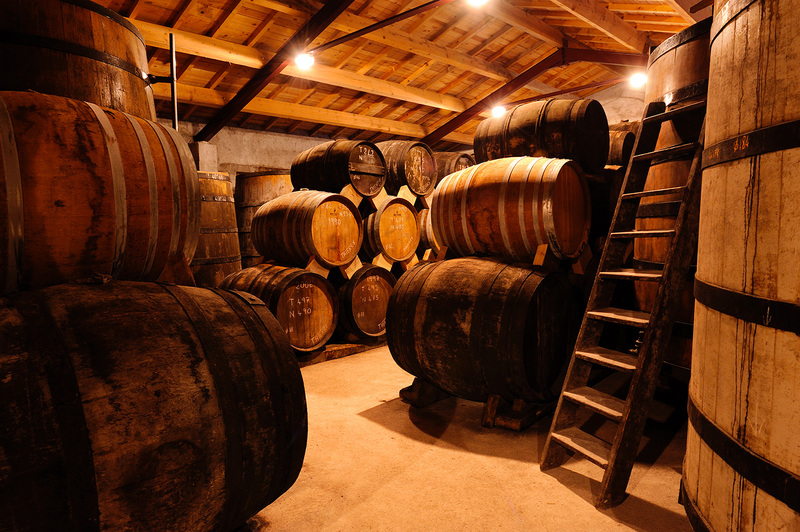 2011 was the first bottling of white and rosé wine, Pineau and Cognac. The oyster production is another development, but we hope that the wine shop at the Domaine des Claires will refresh this knowledge and this family tradition.